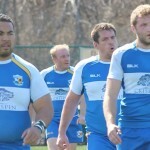 But the wincing reactions of those who don’t quite get the allure of non-stop running, tackling and the occasional broken nose or teeth haven’t stopped growing legions of rugby players in the Kansas City area and across the U.S. Kansas City has its own club, the Kansas City Blues, which practices and plays at the Sporting Kansas City Training Facility at Swope Soccer Village. The connection with the Major League Soccer franchise is drawing new fans to the sport. 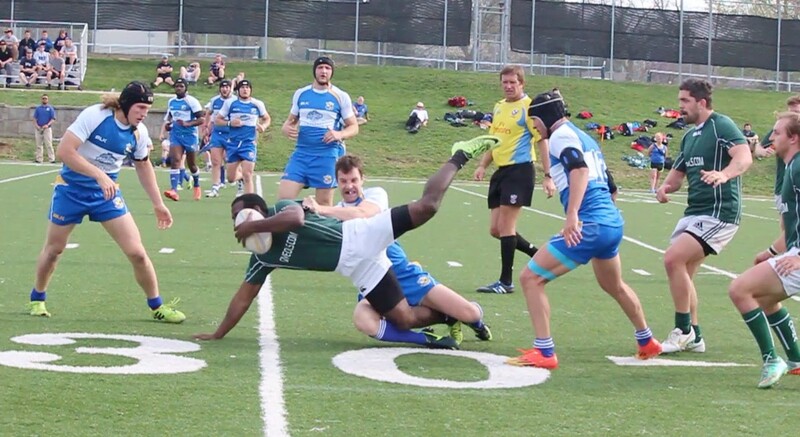 A quick primer: Traditional rugby finds two teams — 15 players on each side, all without padding — contesting an oval ball that’s carried, kicked or passed sideways or backwards hand-to-hand. Points are scored when the ball is placed (“grounded”) behind the opponents’ goal line. It can also be kicked over the crossbar of the opponents’ goal. 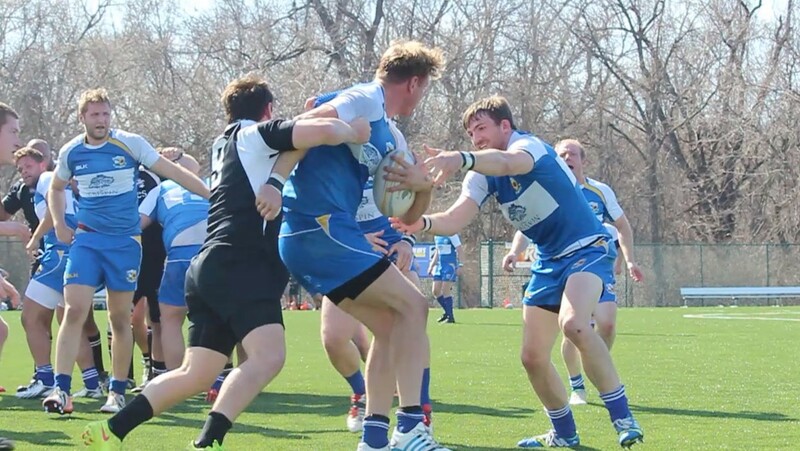 Those masses of snarling humanity known as “scrums” develop after an infraction and see opposing players packed tightly against each other in an effort to get possession of the ball. Once a player has possession, he or she basically becomes a tackle target in a way that makes football look like a Sunday picnic. “The contact areas are more controlled than in football, though, because the lack of padding forces most players to use proper tackling technique,” Kowalski says. “The result is a tackle or a ‘ruck’ more resembling a fast wrestling takedown than a big football hit. Tough, for sure. Yet it’s becoming one of America’s fastest-growing sports. Rugby is being introduced to players and fans at a much earlier age. Twenty years ago, Kowalski says, there were very few states with high school programs in the U.S., and even fewer opportunities for children to play the sport. Most players started in college or with a club — men’s and women’s — after college. 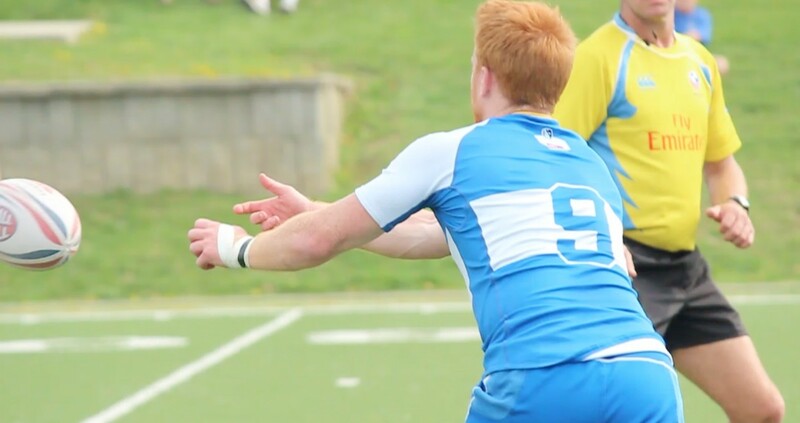 Today, there are youth programs in many states, state-based high school leagues crowning state champions in most states and a rapidly expanding list of collegiate programs offering rugby scholarships. 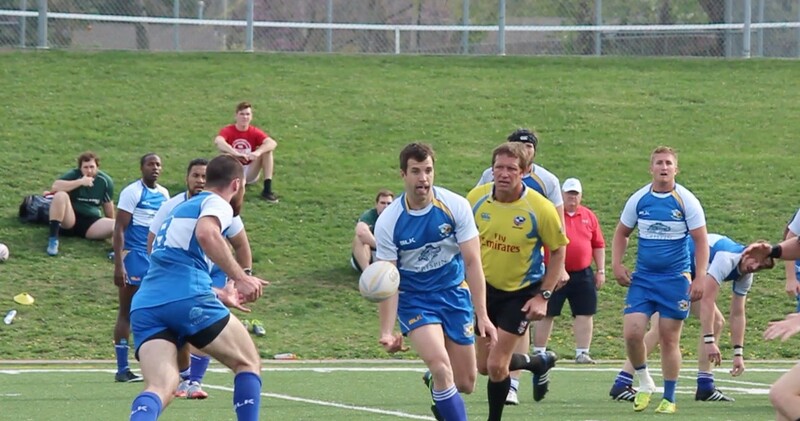 Adult men’s and women’s teams play at varying levels throughout the country. Elite-level rugby can be seen on major networks. In 2016, Rugby Sevens — a variation in which teams of seven players compete in shorter matches — will be part of the Summer Olympics in Rio de Janeiro. The Blues are averaging close to 200 paying spectators at home matches at Swope. A 2104 match against an Australian team drew more than 1,200 fans. 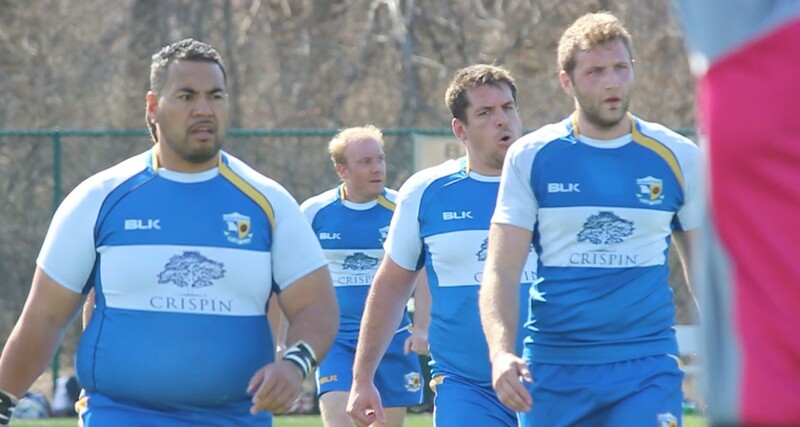 Current and former Blues players work to stoke interest in rugby in and around Kansas City. 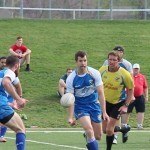 Former Blues players Eric Masterson and Tim Kluempers started Heartland Youth Rugby, which saw more than 160 kids participating in flag rugby league this spring. 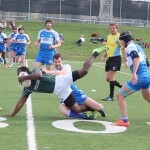 Current and former Blues players are on rugby coaching staffs at six Kansas City-area high school rugby programs, and the team runs a rugby academy during the summer for high school and college boys and girls. Team members are also active in the community, raising money for health causes and for a Christmas-gift program for underprivileged families. Still, is it for everybody? Maybe. Maybe not. But Kowalski makes a great case: Rugby builds character, he says, since it demands a commitment to fitness and mental toughness. It rewards hard work and places a premium on a team-first ideal. 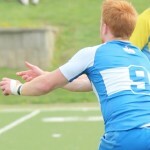 For more information, visit KCBlues.org and Facebook.com/KCBluesRugby .